90,000 screaming fans at Ben Hill Griffin Stadium has been a boast for years but won’t be for much longer. 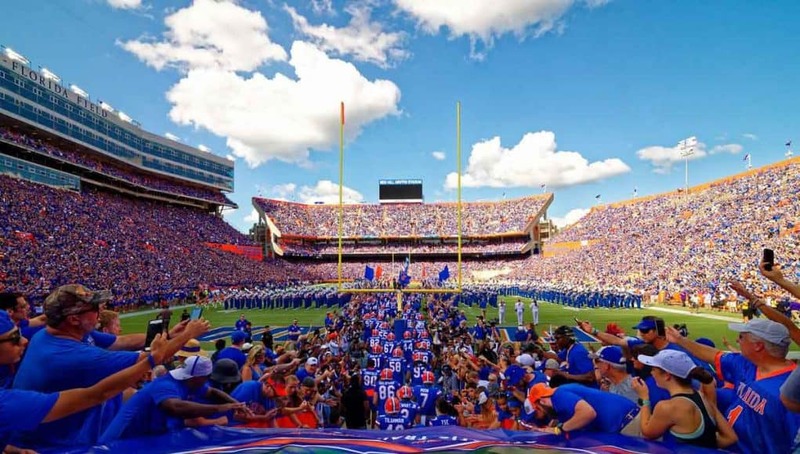 In an interview with the Gainesville Sun Florida Athletic Director Scott Stricklin asserted a plan to reduce the stadium capacity in favor of creating an overall better experience for fans that come to games on Saturday. 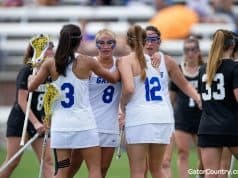 “I think it needs to happen,” Stricklin told Pat Dooley of the Gainesville Sun. With attendance down throughout the country universities have tried to come up with different ways to attract people to games. Stricklin and the University Athletic Association have been no different, adding new, faster WiFi throughout the stadium in 2018. Another area they will explore is the actual seats. Other than the club and luxury box seating the entire stadium is metal bleachers. Removable seat cushions with backs can be rented on a game-to-game basis or purchased with season tickets but Stricklin wants a better, permanent solution. Adding seat backs would require more space per seat, reducing capacity, but it might not be noticeable. 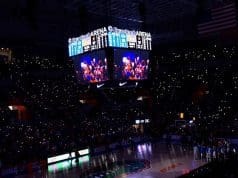 Florida already holds 8,000 tickets for visiting teams every week. If you’ve watched a game on television and noticed wide empty rows of bleachers in the southeast corner of the stadium and wondered what was going on, those are tickets that were returned by the visiting team. 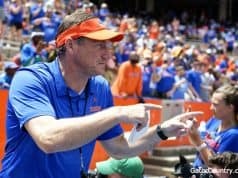 Stricklin estimated those 8,000 that Florida holds for opponents is probably about 5,000 too many and getting rid of 5,000 seats wouldn’t be noticeable. “We want to be north of 75,000. Essentially, we have 88,000 seats. Of those, we hold 8,000 for the visitors. The way visiting teams travel now that’s probably 5,000 seats too many so right there you get rid of 5,000 seats and you’d never miss them because visitors aren’t coming,” he said. Stricklin has long hinted at making these kinds of changes at Florida. Speaking with reporters last February he began throwing out the idea of making the overall seating capacity smaller in favor of a better game day experience. Stricklin told the Gainesville Sun he wants these renovations to be done within five years. There isn’t a concrete plan yet but there will be a seating readjustment in Ben Hill Griffin’s near future. i am confused as to why the seat backs and width could only be placed in the first 30 rows, i have never noticed a difference in the concrete or the benches as you go up, they seem exactly the same to my backside. what am i missing?